Today I wanted to share my story and answer some commonly asked questions about my “Plant-based CBD Oil From Hemp.” for anxiety and inflammation. My number one goal with this product is to help you live an anxiety-free and pain-free life. Back in early 2017, I began to hear many conversations from people I trusted about the benefits of CBD hemp oil. I also heard success stories from many of you. Some were using it for arthritis; others were using it for mental health issues like anxiety and depression. Many people were using for their animals aging problems. I must say I was skeptical at first, and it was difficult to find studies that supported their claims. But since mental health problems is a subject near and dear to me, I decided to dig deeper and do more research. The more I found out, the more convinced I became that cannabidiol also known as CBD Oil was helping people with a variety of problems including arthritis, inflammation, anxiety and even addiction. By the end of 2017, there was growing scientific evidence to back up the claims. For example, one study showed that non-THC CBD directly activates the 5-HT1A serotonin receptor, thereby contributing to an anti-anxiety effect. During my research, I also found out that not all CBD hemp oil is created equal and some CBD oil was coming from places like China. That is when I decided that I was going to make a safe non-THC plant-based CBD oil from hemp available to my health and wellness community. I found a manufacturer who is a leader in product safety and quality. They test and analyze the products from seed to shelf, meaning they do everything with no go-betweens which is not often the case with other CBD oil manufacturers. They also test their product in a third-party accredited laboratory. My CBD oil is also free of contaminants with no genetically modified ingredients (non-GMO) and grown without pesticides, herbicides or chemical fertilizer. What is Plant-Based CBD Hemp Oil? Cannabidiol also known as CBD is a non-psychoactive (meaning it doesn't get you high) chemical compound produced by the hemp plant. Yes. According to the World Health Organization report published last month, naturally occurring CBD is safe and well tolerated in humans and animals and not associated with any negative public health effects. Click here to read the Forbes article. Please read grapefruit warning below. Many people use the terms “industrial hemp” or “commercial hemp” so it is clear that they are not referring to the marijuana variety of cannabis. In very basic terms, marijuana is cultivated explicitly for drug production, whereas hemp is grown for fiber, seed, and oil. Marijuana is grown to have elevated levels of THC, the primary psychoactive compound in cannabis, and the CBD levels are usually low. Hemp, on the other hand, is just the opposite. It has an abundance of CBD and is not psychoactive. How Does Plant-based CBD Hemp Oil Work? Studies show that receptors in our bodies play a major role in motor control, anxiety response, inflammation and even addiction. CBD interacts with these receptors by doing a lot of things like delaying, inhibiting and enhancing receptors. For example, CBD directly activates the G-coupled protein receptor called the hydroxytryptamine serotonin receptor creating an anti-anxiety effect. When beginning CBD Oil from Hemp, it’s best to start with a smaller dose. Everyone reacts differently to various food supplements. As with any new product, it is important to become familiar with how your body responds to CBD before increasing the dose. The right dose of CBD varies from person to person. Most people with chronic pain, arthritis, anxiety disorder and migraines begin with one 15mg capsule a day for 6-10 days and see how they are feeling. If they are feeling good, they cut back to one every other day – if they are still feeling good – they cut back to one 3-4 times a week until they find the right dosage for their problem. The CBD oil drops can also work well especially for anxiety. Many people start with a half dropper of the oil (5mg) per day and increase the dosage if needed. 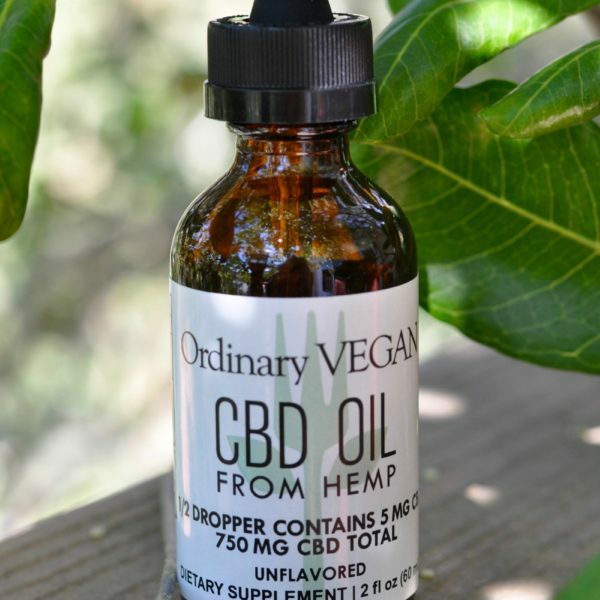 A full dropper is 10mg of CBD oil. The drops can also be handy for high stress situations. Some people also use the drops topically for muscle pain. Please remember, it is important to administer consistent, measurable doses of CBD to understand what dosage is going to work for your unique body. The great thing about the capsules are that you know exactly how much you are getting. 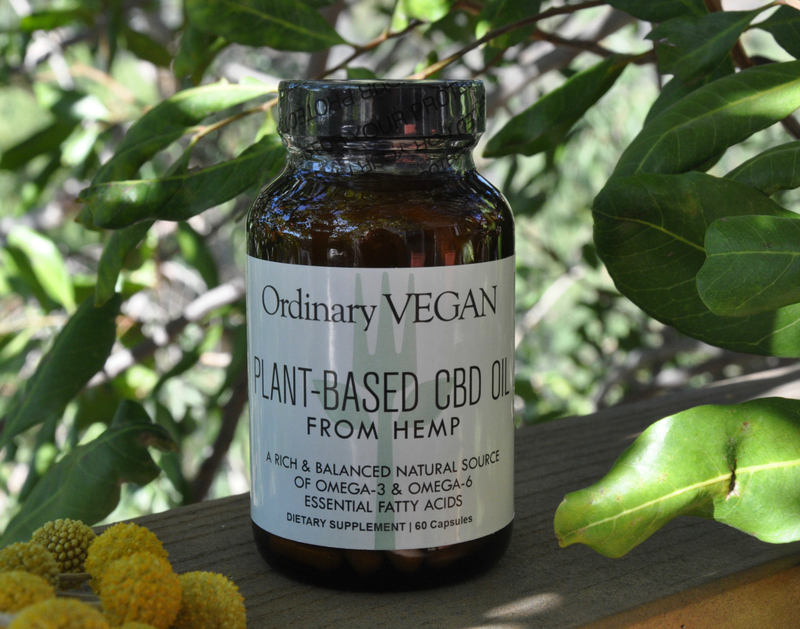 Each vegan capsule contains 15mg of natural CBD hemp oil that can be taken at any time, and for most people even on an empty stomach. Hope this information helps and I especially hope this Plant-Based CBD Oil helps you. 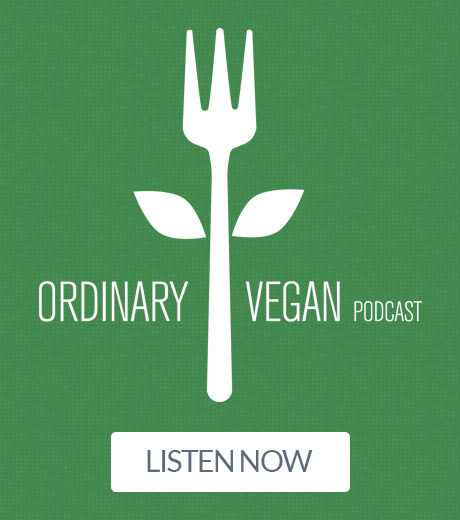 If you have any additional questions, don't hesitate to reach out to me at questions@ordinaryvegan.net. To learn more about plant-based CBD hemp oil, listen to my podcast “Everything You Need To Know About CBD Oil” here or in iTunes. You can purchase my Plant-Based CBD Hemp Oil tablets here. You can purchase my Plant-Based CBD Oil drops from hemp here. Is this an OTC supplement, or something I need a physician’s Rx for? Hi Susan – No you don’t. CBD oil it is an all natural supplement made from a hemp plant, not a marijuana plant and you don’t need a physicians RX. It also contains no psycho-active ingredients. Thanks for being part of our healthy community! Do you have any sample size? For me that a is alot of money to let go of. I Would like to try it, but in a smaller amount. Hi Kathy – I completely understand. I don’t have any samples yet but if I get some, I will let you know. Thanks for asking and for being part of our healthy community! Will let you know how it goes .. I am really excited to learn about your product. Hi Anna – So hoping this helps you with your anxiety. I would also recommend that you listen to my podcast #3 about gut health and anxiety if you have some time. Thanks for reaching out and for being part of our healthy community. Will I pass a drug test for a job? Hi Teresa – I would worry about that since hemp does have traces of THC – hardly anything but it could show up. I wouldn’t take the chance unless you let your employer know you are taking CBD capsules from hemp. Thanks for being part of our healthy community! I’d like to get this for my brother for anxiety, but he has numerous health problems, to include diabetes, a transplanted kidney, blindness, and just general poor health. Would it be safe for him? Does this help with chronic insomnia? Hi Karen – I have not read a lot of articles about CBD and insomnia so I wouldn’t count on it. I would say that if you suffer from anxiety and that is what is keeping you up at night, then it may work. Thanks for being part of our healthy community! Do you know if this wouldninteract with prescription anxiety medications? Hi Cara – Even though this is a natural remedy, I would ask your doctor who is prescribing the drugs because you never know. Hope you have a wonderful day and thanks for being part of our healthy community. Do you ship to UK? I suffer from fibromyalgia and other problems and am desperate for help. Can you tell me if your CBD oil is made from the flowers and leaves or is it made from seed? Hi Susanne – the CBD oil is made from the complete plant. We plant the seeds – grown the hemp plant and make the oil from the plant. Thanks for asking and thanks for being part of our healthy community! Will you ever offer this in a smaller package? Perhaps 30 capsules? It would be easier to purchase less capsules more often. Thank you. Hi Demaris – Thank you so much for reaching out. I won’t be able to for awhile because I can only afford to carry one product right now, I am sorry to say. Perhaps you could split it with someone? I hear a lot about families who share it. Hope that helps and thanks for being part of our healthy community! How long between purchasing and arrival? Thanks. Hi Marlowe – It ships the following morning after the order and takes two days to arrive. Thanks for being here! Are there people you use this for fibromyalgia? I would love to hear their stories, and mostly would love to get off some current medications I’m on. Don’t worry, I would include my PCP in this process. Hope that helps – thanks for being part of our healthy community! I am interested in knowing where the product originates and if it’s possible to see the details of the third party testing? I’ve been considering a product from CO that seems high quality but I really like the idea of this in a capsule! Thank you! Hi Beth – My CBD oil is from the USA (San Diego) and sourced with European Union certified hemp seeds grown in Holland. GMO seeds are not allowed in Holland. It is seed to shelf – meaning that there are no go betweens. Testing is done both in-house and by Independent Third Party Analysis to ensure both the safest and most effective CBD on the market. This includes testing the oil for cannabinoid content, pesticides, contaminants, heavy metals and solvents. Hope that helps. Hi Nancy, you have gotten my attention. How long, after starting CBD, does it take before you notice its effect? Hours, days, weeks, etc. I was just wondering whether this is something that has to build up in your system or if it starts right away. Also, is there a better time of day to take it? For example, if my pain is usually worse first thing in the morning, is it best to take it upon waking? Thank you. Hi Nancy. My mother has severe arthritis and nothing that doctors give her help with her horrible pain. Can you send CBD to Japan? And if it’s possible how long will the shipping take? Thank you. Hi Ana – I am so sorry to hear about your mom’s arthritis and her chronic pain. I do not ship to Japan but there is CBD oil available in Japan as of 2016. Here is a link that may help. Sending your mom lots of compassion! Do you have a link to a 3rd party report that gives the breakdown of the various components in the oil.? Is it considered “full spectrum “? Hi Patrick – Here is the link. Thanks for being part of our healthy community! I ordered on Wednesday & it arrived on Saturday. I’m looking forward to seeing if it helps with my arthritis. Thanks, Nancy for all your useful information with blogs & podcasts. Do you think it’s okay to take it if you’re already on antidepressants? I would like to move to a natural product. I still get break through symptoms of depression and anxiety on the medications. Hi Mindy – So many people have been helped with their anxiety and depression with CBD and many people begin CBD oil while still on antidepressants…But sometimes it can make it hard to know what exactly is working. Perhaps you can ween off slowly while taking the CBD – It will take approximately 8-10 days to feel the difference. Hope that helps ! Are there any recorded or mentioned side effects of taking your CBD oil supplement? Hello, Nancy. I have gluten, soy, corn, mold, mushroom, watermelon, all nuts and pollen allergies. I am a vegetarian and avoid GMO foods while doing my best to eat organic. I’ve read the CV Science’s analysis reports for the oil and capsules, but am still uncertain if they contain any of the previously mentioned allergens. Can you tell me if your products contain any of the allergens I’ve listed? Is your product organic ? Work for a company that does random drug testing. Hi Nancie – There can always be traces of THC in any hemp so I wouldn’t risk it. Hope that helps. I was wondering if you could give some advice on whether to purchase the oil vs capsules? Do you have a recommendation? Is there any difference beside the delivery method? Thanks. Hi Janet – Most people use the capsules when they have an ongoing problem like chronic pain or anxiety disorder because it gives you measured amounts of CBD and they take it everyday and back off if it is working to one every two days or three days. The drops are used by people who just want to use it occasionally to feel balanced or some even use it topically for pain. Hope that helps. but on in the morning I have notice my throat has been hurting . under my tongue.Please help thank you. Hi Isabel – Most people use the drops under the tongue and hold the liquid there for 60-90 seconds before swallowing. I have not heard of it causing a sore throat. I would recommend cutting back the dosage and see if that helps. Maybe one dropper a day. Hope that helps. Keep me updated. I have a cat with IBD and have read on line that CBD oil can help resolve some of the symptoms. Do you have any recommendations on if this will possibly help her, what the dose would be and if the capsules or drops would be best? I am always hesitant about giving my pets alternative products but do feel that they can be beneficial and healing for pets. Thank you. 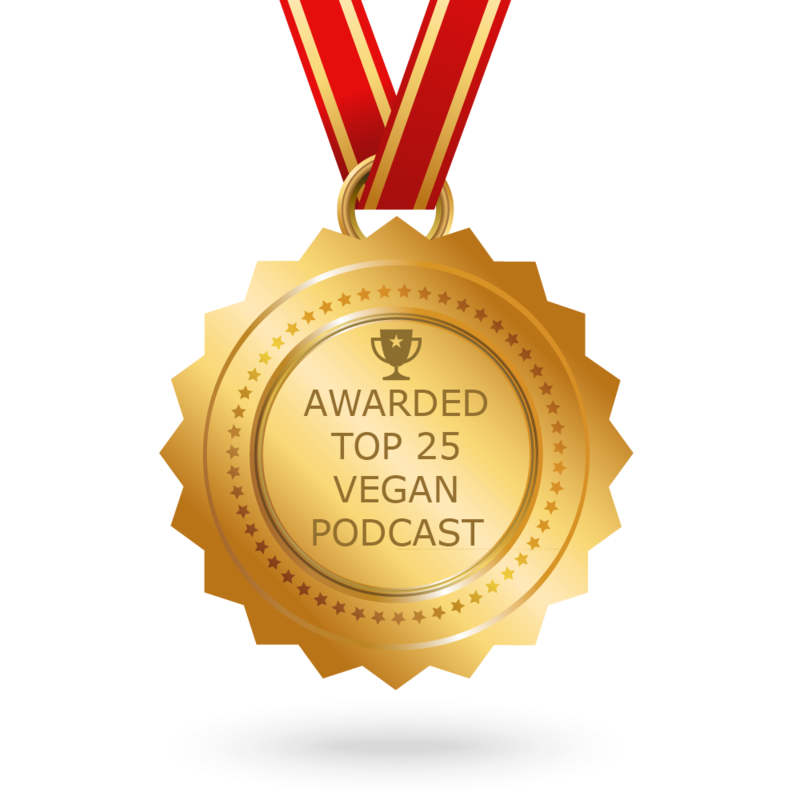 Hi Lisa – Yes I have heard many stories about how CBD can help animals. I highly recommend buying a CBD oil from hemp that is specifically made for animals. Here is a link to a brand that I like for animals called Kat’s Naturals. Hope that help and I hope your kitty gets better soon. Thank you so much for your help. I truly appreciate it. Thank you Lisa and thanks for being part of our healthy community! Hi Lizette – I can’t promise but it has helped so many with neuropathy and arthritic pain. Most people start with a 15mg capsule per day for 8-10 days and see how they feel. If they feel much better, they cut back to one every other day. Sending you lots of compassion and I hope CBD oil from hemp can help you. Don’t hesitate to reach out with any other questions. Thanks Nancy. I’ll let you know if it helps. I’m ordering next week. I am afraid that CBD oil is not legal in Alabama. I keep reading that it is legal everywhere, but I am pretty sure It is still banned from legal sale in this state. Do you know or how to find out? Hi Carole – In 2014, the Alabama state legislature passed SB 174 which CBD from the marijuana plant limiting the possession and use of CBD. All current laws in Alabama regarding CBD define the substance as being derived from marijuana and not hemp. So they are lumping all CBD oil together when they are from two different plants. The hemp plant has little to no THC and the marijuana plant has THC. I sell CBD oil from hemp not marijuana but this Alabama law doesn’t no the difference. There are many petitions going around to clear up the confusion – here is one of those. I imagine by the end of 2019 all this confusion will be over when the Farm Bill 2018 gets passed which allows farmers to grow hemp and removes hemp from any controlled substance list. With all that said, there are many stores that sell CBD from hemp in Alabama but always remember that all CBD oil from hemp is not created equal and you always need to go with a trusted brand. Here is more information. Hope that helps Carole! I have soy, nut, gluten, corn, watermelon, mold & mushroom, raspberry and blueberry allergies. I am a vegetarian. Can I safely take this product? Hi Marie – my CBD is Vegan so no animal products including fish. It is also gluten-free and non-GMO – none of the other ingredients you mentioned are included in my cbd capsules or drops. Hope that helps ! I have had severe allergic reactions to lotions containing cannabis sativa oil, as well as hemp seed oil. While looking deeper into my allergic reaction, it was the hemp seed/cannabis sativa oil that I was allergic to. Is it safe to take CBD oil with these allergies? I have anxiety issues and would love to trade in my prescription for a natural remedy. I have experienced allergic reactions to cannabis sativa/hemp seed oil when used in lotions. Upon checking into this issue further, is was the cannabis sativa oil/hemp seed oil that I was allergic to. Is it safe to use you CBD oil having these reactions? I have anxiety, and would love to replace my prescriptions with an effective natural alternative. Hi Robin – I am happy to say my topical cream is THC Free and drug test safe – Thanks and I hope it can help you. Thanks for being here – and yes CBD is the next natural step in health and wellness.